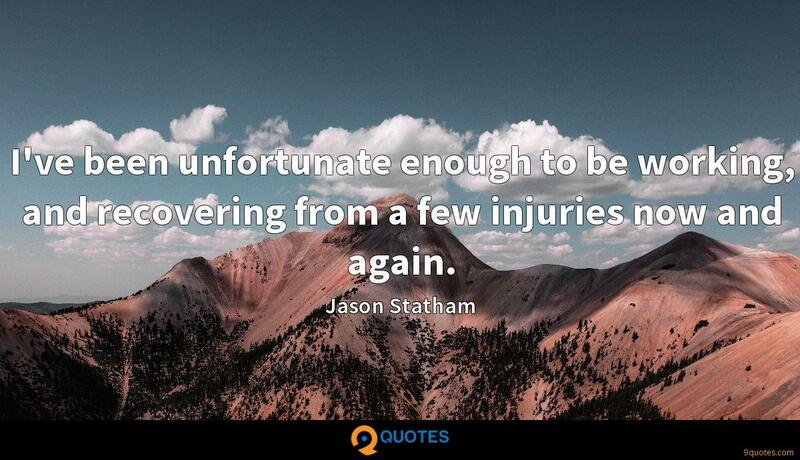 I've been unfortunate enough to be working, and recovering from a few injuries now and again. 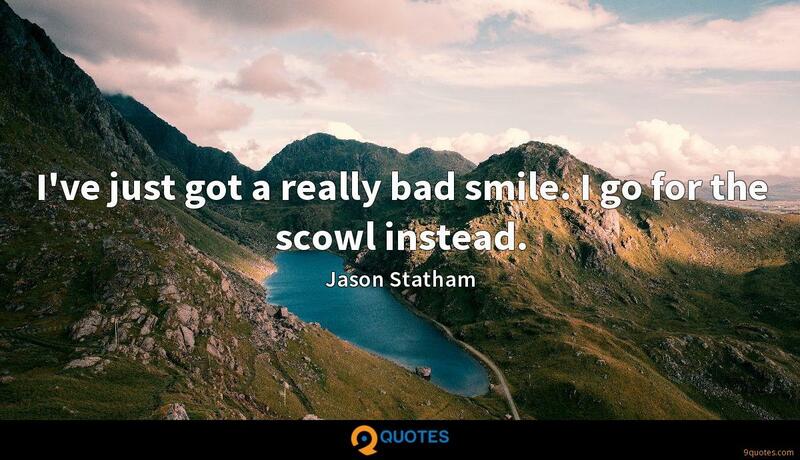 Jason Statham Quotes. 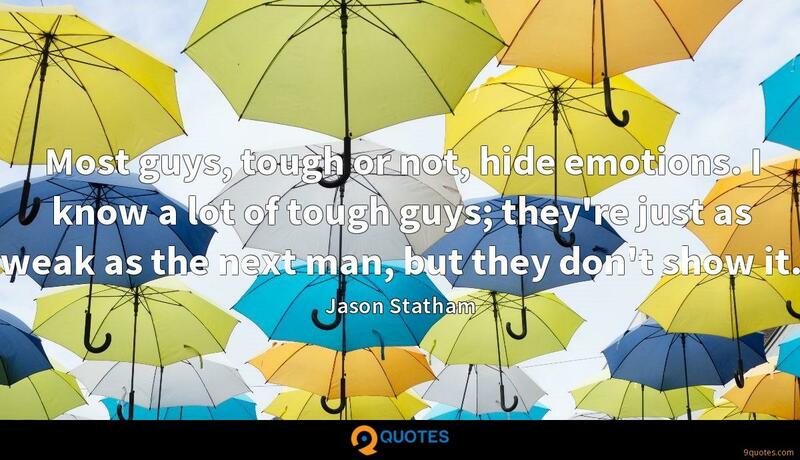 9quotes.com, 2018. http://www.9quotes.com/quote/jason-statham-74390, accessed 22 April, 2019. When I'm working I don't have room to think about myself and my own issues. It's really freeing. There is no room for me, which is really nice. 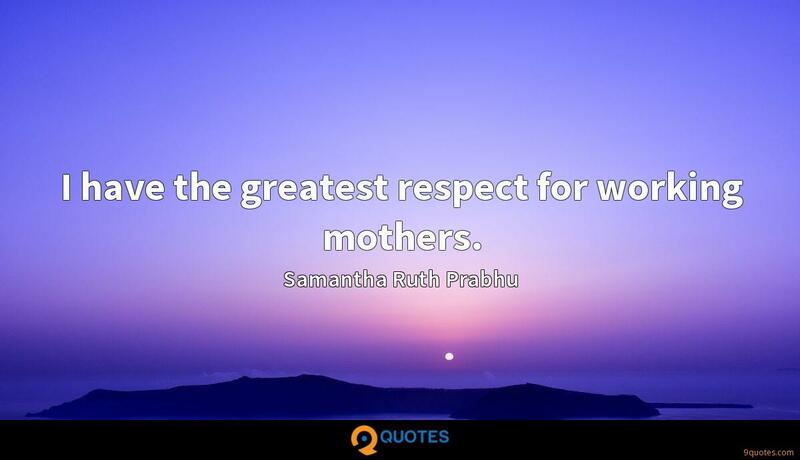 I have the greatest respect for working mothers. 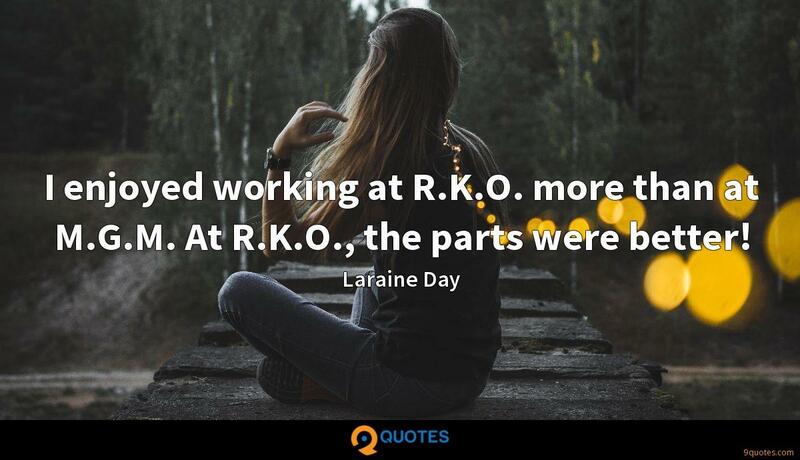 I enjoyed working at R.K.O. more than at M.G.M. At R.K.O., the parts were better! What I love is a good role. In the theatre, there is just a canon of extraordinary roles, the quality of character is amazing, but I also love working in front of a camera. It was the first one for me; as a kid I was in front of a camera. I feel at home. My father used to run auctions. 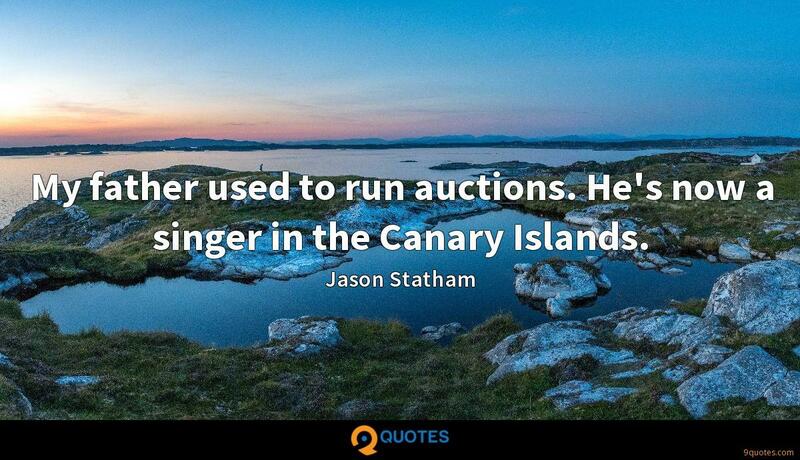 He's now a singer in the Canary Islands. I've just got a really bad smile. I go for the scowl instead. I love westerns. It's guys being guys. 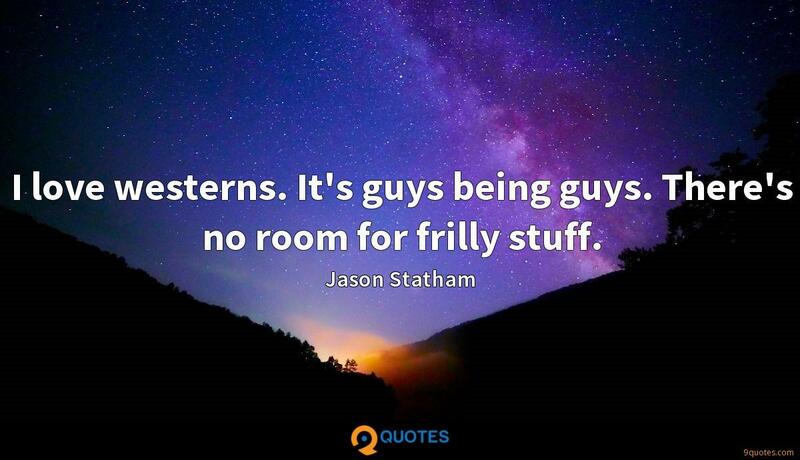 There's no room for frilly stuff. Most guys, tough or not, hide emotions. I know a lot of tough guys; they're just as weak as the next man, but they don't show it.